1. 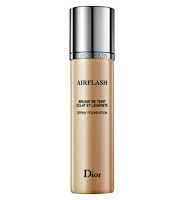 DIOR Air Flash Foundation in Shade 300Despite the disturbing application method of spraying a foundation like a can of paint on to your face, I am in love with this foundation. It's so light weight you do not feel you are wearing anything at all ....Gives medium coverage with a slight glow, seamless finish and demi-matte, skin-like texture and lasts a minimun of eight+ hours in a variety of weather conditions. 2. 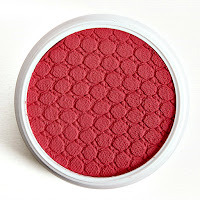 ColourPop Super Shock Cheeks - Highlighter in Shade Jelly Fishit's a bright coral with red hues and pearlized finish highlighter / blush. The shade is incredibly pigmented. Be careful with this shade because a little goes a very, very, very long way! It's basically a high lighter but I do really think this shade "Jelly Fish" is supposed to be a blush shade and NOT a highlighter. 3. Inglot - AMC Eyeliner GEL in Shade 77It claims "High intensity pigments provide ideal coverage and rich colour after just one application. 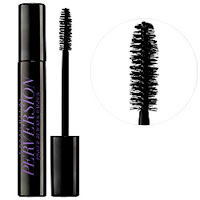 The creamy and delicate long lasting formula dries to a long lasting, smudge proof, and crease proof finish. Hypoallergenic, waterproof." This is the most blackest of black color and I just love the matte finish it gives. You need to use a good makeup remover or baby wipe to remove it. 5. Soap & Glory - HEEL GENIUS™This foot cream is magical simply mind blowing ... you have chapped and flaky feets ... apply it before going to bed and you will have super soft feet when you will wake up the next day. its Unbelievably miraculous. This cream smells so delicious, I wanted to eat it. Heel Genius is the real deal Without creating any sort of a burning sensation, the product definitely seems like it's reducing the extra skin on your feet. 6. 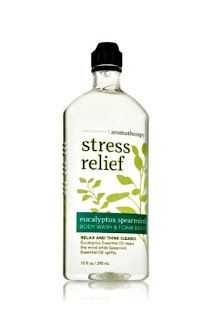 Bath Body Works Aromatherapy Stress Relief Eucalyptus SpearmintIt's just so relaxing. the smell of Eucalyptus with a strong minty sensation is perfect for a relaxing shower experience. 8. 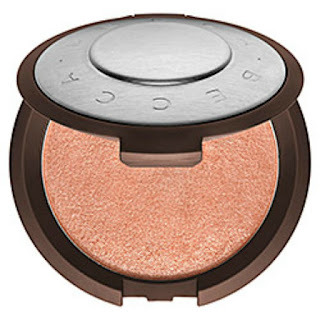 Becca x Jaclyn Hill Champagne HighlighterThis product’s texture is gorgeous, creamy and so soft.The formula is very finely milled and little sparkly not glittery. Though You need to use a light hand with this but its just amazing. The worst part about this is "too soft" it breaks in a blink of an eye into fine powder which makes it not suitable for travelling. I fixed mine using "Rubbing Alchol Technique" Live on Snap chat. 9. 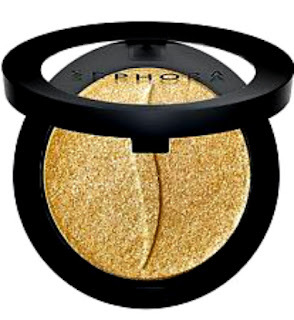 SEPHORA COLLECTION - Colorful Sequin GlitterSephora Girls Night Out (03) is a warm gold with a metallic finish that is permanent and retails for $10.00 and contains 0.07 oz. 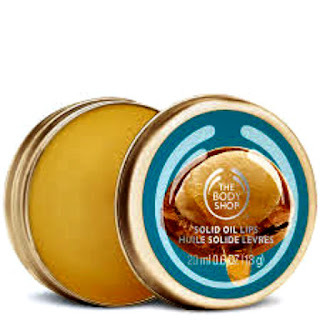 10- The Body Shop Wild Argan Oil Solid Oil Lip BalmThis product is fantastic! I love it for so many reasons. 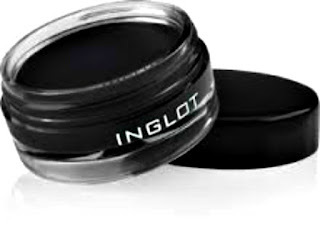 The packaging is very simple yet elegant and the tin itself is sturdy and strong which makes it travel friendly. This is one product you will always find in my bag. Another thing I LOVE about the product is the smell – it smells divine!! it smells deliciously sweet and musky.The scent of this product always feels very calming and soothing. 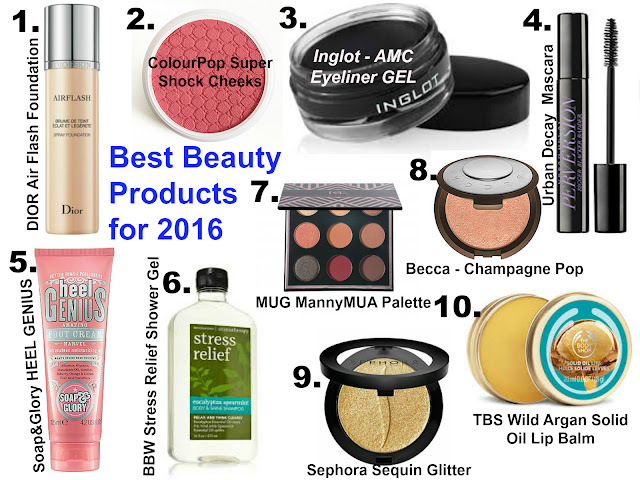 So, that's the short list of my picks for 2016. if you are wondering why there is no lipstick in the list is because I cannot just pick one lipstick so will be writing another post "Favourites Lipsticks 2016". So, watch out this space. Great picks. For me ColourPop has been a winner in 2016. Love their super shock cheeks highlighters and ultra mattes. 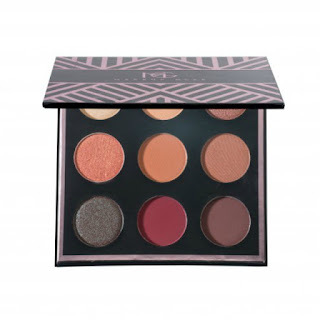 These are some really good picks, i would love to try makeup geek eye palette.